Attention Pastors: Grow Your Church Faster Than Ever - Get the Completely Updated and Expanded Best-Selling Resource Proven to Keep More First-Time Guests! Brand New - Now with Team Edition - Choose from Download, CD or DVD! SAVE UP TO 90%! Nelson Searcy — Designed for Team Training! 10 Years in the Making – Nelson Searcy presents his most powerful resource to date: The Completely UPDATED and EXPANDED Assimilation Seminar + Team Edition! This Proven, Step-by-Step, “Done-for-You” Resource contains everything you need to implement the Assimilation System in YOUR church! Now Available in CD/Download or DVD! AND FOR THE FIRST TIME – Team Training DVD Option! 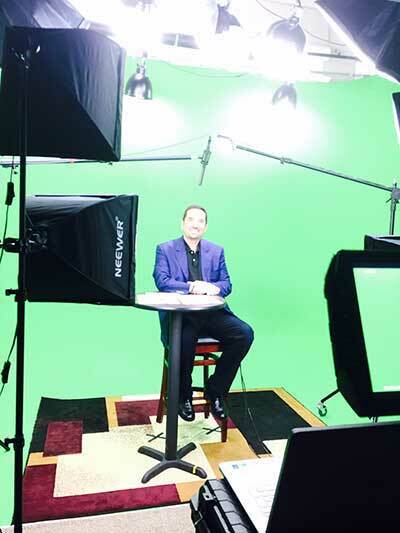 Nelson will be on screen walking you and your team through each of the seven sessions of training. Secure the resource option that best fits your Assimilation and training needs! And save up to 90%!! 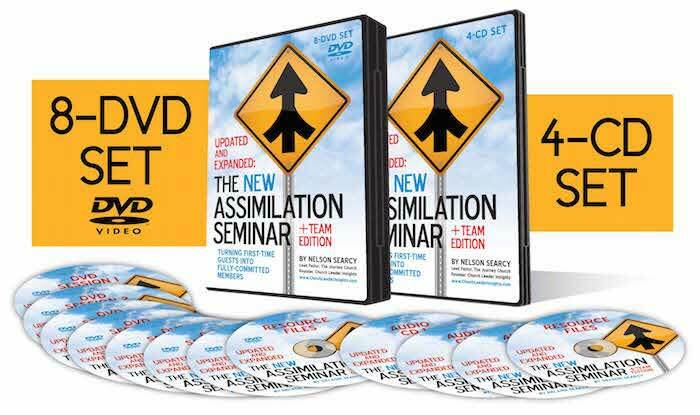 Click here to secure Nelson Searcy’s completed Updated and Expanded Assimilation Seminar + Team Edition. Get your copy now! with the Platinum Plus Package - Limited Time Only! For most people, the process of growing in Jesus Christ starts when they come to church for the very first time. Can you think back to when you entered a church for the first time? It can be an intimidating situation — not knowing where to park, where to go, who you will meet, how you will be welcomed, essentially what to expect from start to finish. The challenge all of us face as church leaders: You have people attending each week for the first time but because of the scenario I described above, it’s difficult to get them to return to church for a second time. And if WE DON’T GET THEM TO COME BACK, they are never going to become fully developing followers of Jesus. It’s such a challenge that the average church in America only keeps one out of every 20 people. That averages to about only 10 first-time guests per year. Now imagine that same church making a few small changes and now improving that number to keep 1 out of every 10! How many more lives could be transformed? The great news is there IS a proven process to welcome first-time guests, get them to return again and again, and effectively move them to membership and an ongoing relationship with Christ. It’s called Assimilation. I first developed this 10 years ago at The Journey Church and since then have implemented and improved these strategies with over 3,000 churches across all sizes and denominations. The turnarounds I’ve seen have been dramatic. Even with churches that are 100 to 150 years old and stagnant for a long time. The fact is that nothing impacts the growth of your church FASTER than Assimilation­ — the process of welcoming first-time guests, keeping them coming back and eventually moving them to membership. Wherever you are, and whatever stage of life you're in as a church, improving your Assimilation rate is going to have a dramatic impact on your church! Now it wasn’t easy figuring this out in the very beginning — in fact, the struggle was very real! But I had to face this crisis of disbelief before the answers would come. Maybe you have a similar story . . .
You may not know the early story of The Journey Church. We began in a comedy club on the upper west side of Manhattan. After doing a series of monthly services, we launched on Easter Sunday and had 110 people show up. I was ecstatic! I thought this was a great number to start with. It was the next Sunday I learned my first principle of church growth as a new church planter in New York City: Everybody who comes on Easter Sunday does not come back the Sunday after! We had 55 people come back, which I thought wasn’t bad – about half. But then I had an unpleasant surprise. Unfortunately, through my dynamic leadership and charismatic preaching, I grew the church down to 35 over the next three months! I began having a crisis of disbelief. I began to have this conversation with God and asked him, “Why is this happening?” I began to sort of get mad at God and tell him all the things that I’d done for him – what I’d given up to start this church in New York City. He interrupted my pity party and started to remind me of all the things he’d done for me, and how he’d provided for me all these years I’d been a Christian. Finally, I relented and asked for guidance — and God began to teach me some new things about being a pastor. Think about that language for a moment. At this point I DID NOT have an intentional process to manage and follow up with even the few first-time guests we were seeing. But this is where it began, and with God’s guidance over time I developed the Assimilation System that I’m sharing with you today — a system that allows you to move someone from first-time guest to second-time guest to regular attender – all the way to fully-engaged member. This made all the difference for The Journey — within a couple of years, we were a church of 200. And then eventually as you may know — The Journey became one of the fastest growing churches in America. You know how we launched with 110 people? I remember, many years later, when we had 110 first-time guests! These results are not unusual for us or for the more than 3,000 churches who have implemented the Assimilation System and seen dramatic results. Introducing my most powerful, proven resource to date – 10 YEARS IN THE MAKING! Updated with the latest learnings and strategies that have worked in my church and over 3,000 other churches across all sizes and denominations. Organized for team training with seven powerful sessions that you can go through at your own pace — easily one per week! Designed for easy implementation with your team. Everything is laid out for you in a logical step-by-step fashion to make it easy to get up and running quickly! Including the 91-page comprehensive Assimilation Strategy Editable Document and all the editable Assimilation documents used at The Journey Church and over 3,000 of my Coaching Alumni churches. AND FOR THE FIRST TIME – you will have a Team Training DVD Option! Train your staff and key leaders — I will be right there on screen walking you through each of the seven sessions of training. How to identify the holes in your welcome experience and prevent first-time guests from falling through the cracks. Two principles you can implement THIS WEEK to jump-start your system — and see faster results! The precise point where your Assimilation process must begin during the welcome experience — it’s a lot earlier than you think! This session will show you very specifically a proven method to gather information from your guests so that you can follow up with them effectively. As the world has gone high-tech, you must be __________-__________. The question you must ask yourself today — are you creating enough ___________________ in your church? The two focuses at the core of an effective Assimilation system — remember this above all else! 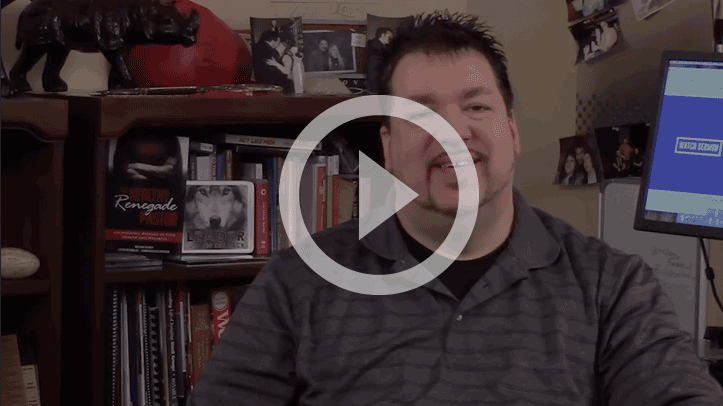 OVER $387.75 IN BONUS RESOURCES WITH THE PLATINUM PLUS DVD PACKAGE - LIMITED TIME ONLY! This practical, proven package assembles over 36 resources to help you plan, implement, follow up on, evaluate and improve your own three-hour maximized membership class. Includes the complete 76-page Journey Church membership strategy and tons of documents, scripts and samples! Discover why people leave your church and what you can do to close the back door of your church. Includes over two hours of Nelson teaching the six reasons people leave your church, a complete leader's guide, listener's guide and transcript plus six bonus audios and a 30-minute Q&A session. "What gets measured gets done," but what do you measure each week at your church? This e-book will help you measure your church each week. Seven minutes is all the time you have to make a positive first impression on the first-time guests who walk through your doors. This e-book will help you create a welcoming environment. 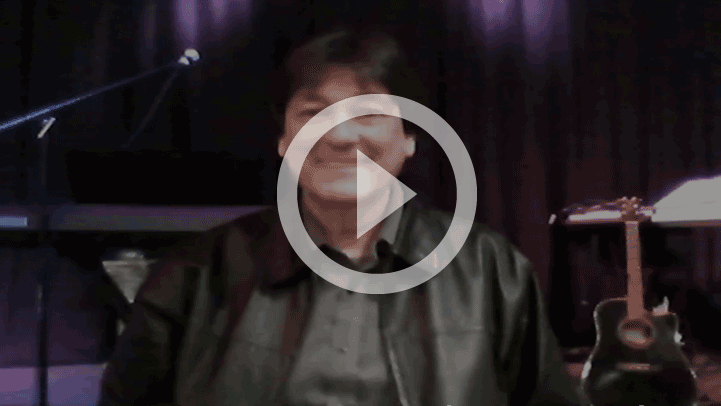 In this recording of a live 'staff meeting' at The Journey Church, I'll teach you how to create a culture that is obsessive-compulsive when it comes to the details of welcoming guests to our church. OVER $1,288.00 IN BONUS RESOURCES WITH THE TITANIUM DVD PACKAGE - LIMITED TIME ONLY! INCLUDES SEVEN MONTHS OF ASSIMILATION COACHING WITH NELSON SEARCY! Fast track your Assimilation growth with the Titanium level - which includes seven months of Assimilation Coaching. 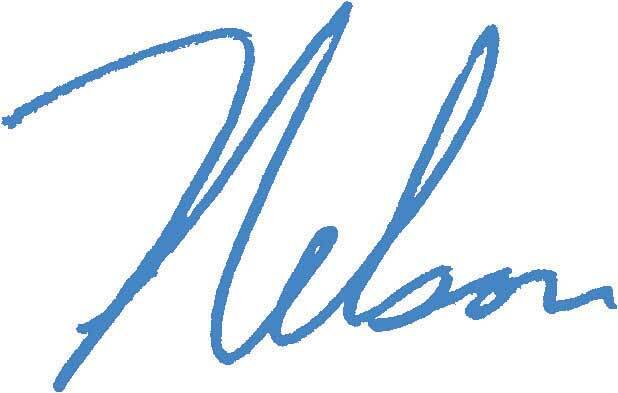 You'll walk through each critical step of the process - Nelson is with you each step of the way! You'll receive seven months of online, on-demand training proven to accelerate your growth. Plus, you will receive your first month FREE! Seven Sessions of Audio Training broken down into easy-to-manage segments on MP3 files. You can transfer these to your iTunes, MP3 player or listen online. DVD Video of the Seven Sessions - Video version of the seven training sessions. Seven disc set. 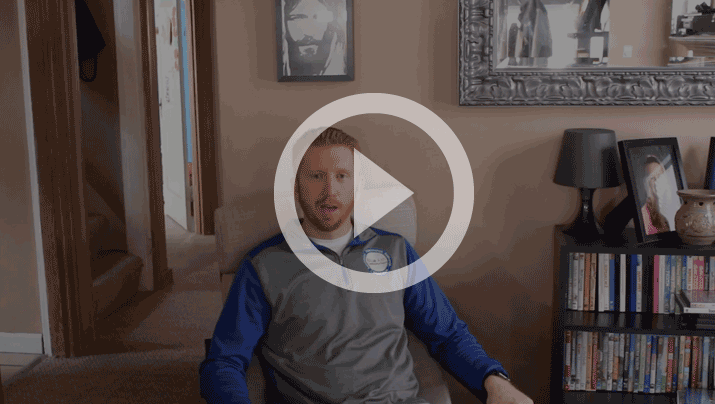 Let Nelson teach you, your staff and key leaders via video. A Complete Leader’s Guide so that you can take this workshop and train your staff and key leaders. You’ll have everything you need to lead this workshop in your church! A 91-page comprehensive Assimilation Strategy Editable Document that is being used at The Journey Church and over 3,000 of Nelson's Coaching Alumni churches. This proven 'done for you' strategy will help welcome and keep first time guests and move them toward being a fully-engaged member. A Step-by-Step Checklist that you can use to deliver a consistent welcome experience and to follow up with every guest. Complete Transcript of all seven sessions that you can save and share with your team. Connection Card Template - You'll receive a sample that you can edit and use in your church. Email Templates - You'll receive samples that you can edit and use in your church. Follow Up Letter Templates - You'll receive a sample that you can edit and use in your church. Position Description Templates for volunteers and key leaders to help you build a complete Assimilation Team in your church. Baptism Certificate Template - You'll receive a sample that you can edit and use in your church. Membership Certificate Template - You'll receive a sample that you can edit and use in your church. 365-Day, 100% NO-HASSLE, MONEY-BACK GUARANTEE If you listen to and apply the lessons from this resource and you still do not believe you have learned the keys to assimilating people in your church, just return it ANYTIME WITHIN THE NEXT YEAR for a full no-hassle, no questions asked refund. 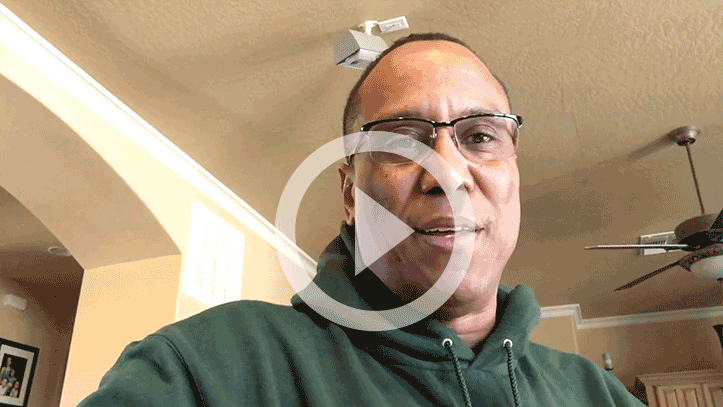 Renegade Pastors Network - Receive a trial membership of Nelson Searcy's most basic level coaching network including monthly coaching calls and a Member's Bonus Kit in the mail. Receive the complete Membership Class used at The Journey and over 3,000 coaching alumni churches. BONUS - What Gets Measured E-book "What gets measured gets done," but what do you measure each week at your church? This E-book will help you measure your church every week. 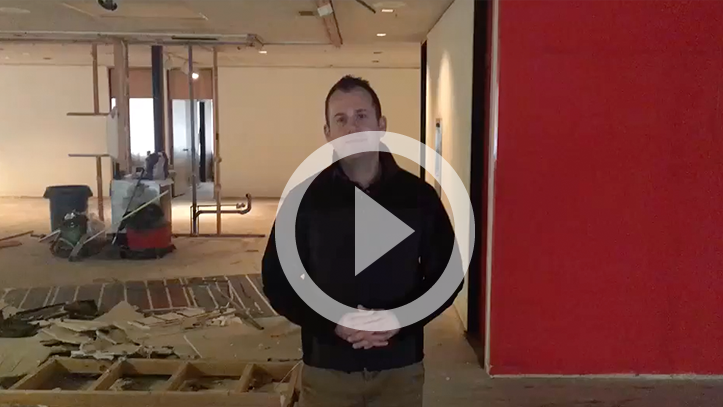 BONUS - How to Make a Great First Impression Seven minutes is all the time you have to make a positive first impression on the first-time guests who walk through your doors. This E-book will help you create a welcoming environment. 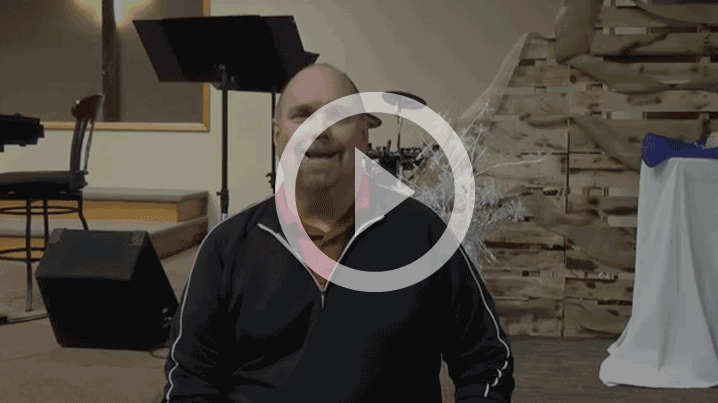 BONUS - OC Church Leaders In this recording of a live 'staff meeting' at The Journey Church, Nelson Searcy teaches you how to create a culture that is obsessive-compulsive when it comes to the details of welcoming guests to our church. Discover why people leave your church and what you can do to close the back door of your church. Assimilation Coaching Network: Get your first month FREE! - This brand new Network will be led by Nelson Searcy and is available now, via a new on-demand, online module format (you participate at your convenience each month). Seven Month Membership - $1427.00 Value. First Month FREE! Additional Private Assimilation Documents and Strategies not available elsewhere. Regular Q and A calls with Nelson Searcy where you can ask Nelson questions about the challenges and obstacles you're facing. 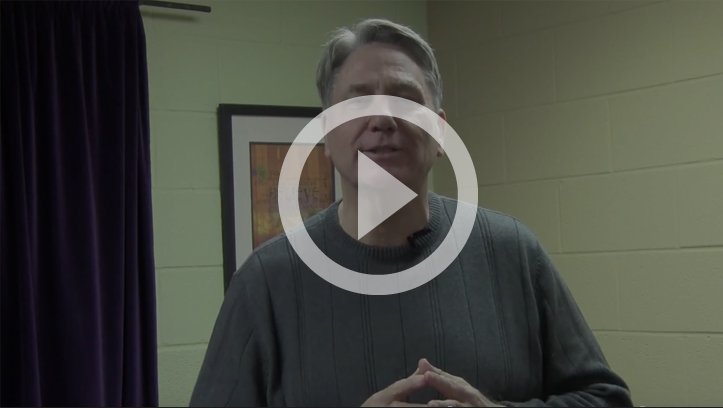 Unlimited email access to Nelson Searcy and the Church Leader Insights Team. Receive Nelson’s 12-hour complete workshop, plus all the sample documents used in Assimilating people in your church. Receive Nelson’s three-hour seminar on how to raise up volunteers in your church and create opportunities for people to serve without overwhelming them. Receive Nelson’s three-hour seminar on how to plan, implement and evaluate your Worship Services. All Packages Include 100% NO-HASSLE, MONEY-BACK GUARANTEE If you listen to and apply the lessons from this resource and you still do not believe you have learned the keys to assimilating people in your church, just return it ANYTIME WITHIN THE NEXT YEAR for a full no-hassle, no questions asked refund. Due to the nature of Assimilation Coaching and LIVE Event Tickets, there will be no refunds for unused coaching sessions or Live Event Tickets. 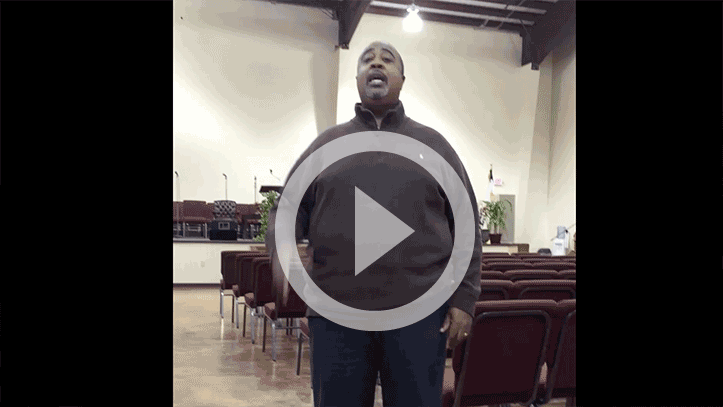 Here's what other pastors are saying about Nelson Searcy's powerful, proven Assimilation Seminar! Ultimately, this seminar about life transformation. When I first made a decision to go to church, I was an adult. It was all very unfamiliar to me but I vividly remember that experience. For me, it started what has now been a lifetime transformation process. It’s what led me to Christ, what led me to baptism, what led me to grow, what led me to understand God’s word and radically transformed my life. I’m sure as you think about your story, that’s true for you as well. Your life has been transformed because some church cared for you and assimilated you. They helped you go from stranger to guest to family member to fully engaged follower. 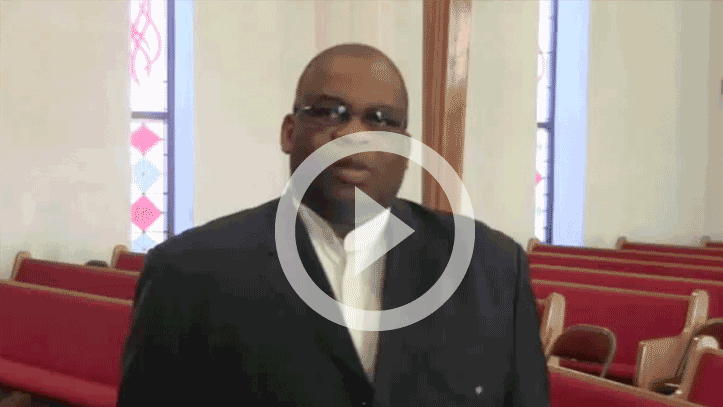 Now it’s your turn as a pastor commissioned to reach more people for Christ. How will you make this the year that you keep and assimilate more first-time guests? Praying you will join me, the pastors you met above and over 3,000 other churches in radically growing your church through the power of Assimilation! P.S. Remember, this brand new, step-by-step, "Done-for-You" resource contains everything you need to implement the Assimilation System in YOUR church! 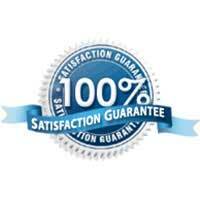 Plus, this resource comes with my 100% No-Hassle, 365-Day Money-Back Guarantee! Take your time to listen to and implement the strategies in this resource. If you are not fully satisfied, just return it ANYTIME WITHIN THE NEXT YEAR for a full no-hassle, no questions asked refund.